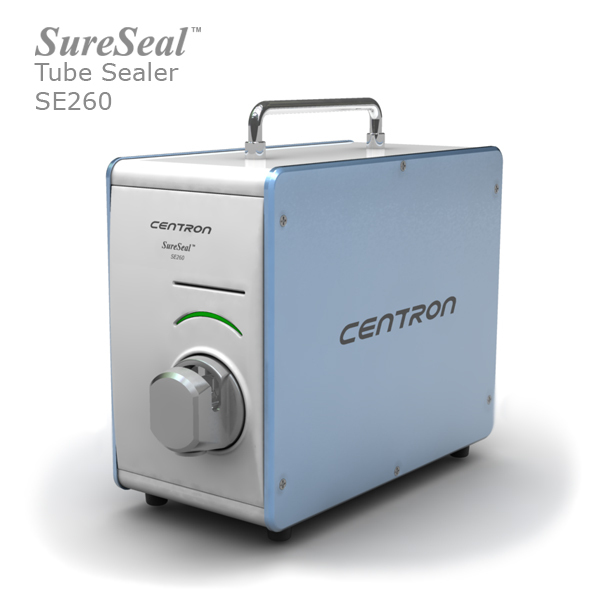 reliability make SE260 ideal for most demanding environments. 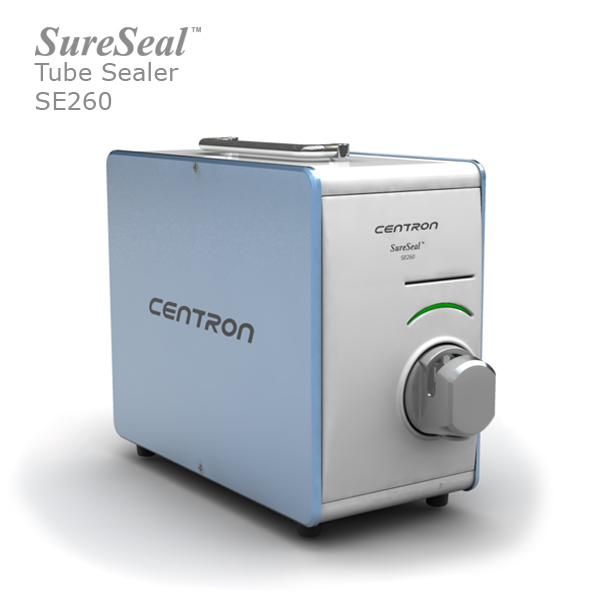 • Adjustable Power Mode - the world-first sealing optimization technology. One sealer guarantees the best result with any blood bag in the market. operating condition for recommended power mode.